Spacious living area of 2.4m long by 1.3m wide and 1.3 metre high more thanbig enough for two adults. Mattress supplied is a high density foam measuring 2m x 1.3 m. 2 side pockets provide storage for mobile etc. All windows are fitted with fine mozzie mesh and fully waterproof panels all of which can be operated from inside the trailer. Accessible from a rear door is 380 litres of storage area to carry all the accessories / camping gear needed for a lengthy getaway. Lighter gear such as blankets and pillars etc. 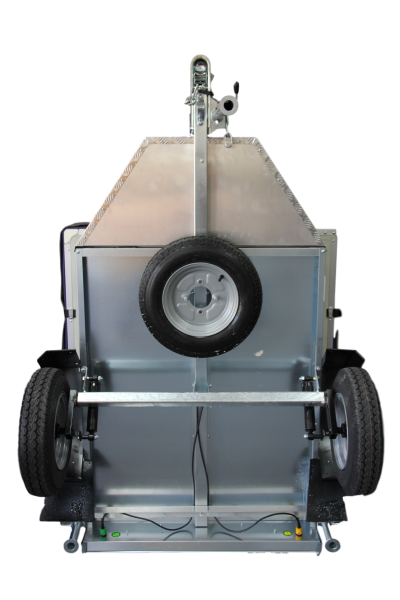 can be stored under the fitted cover of the tent leaving this area free to store the heavier gear maximising the space and kepping the centre of gravity as low as possible. 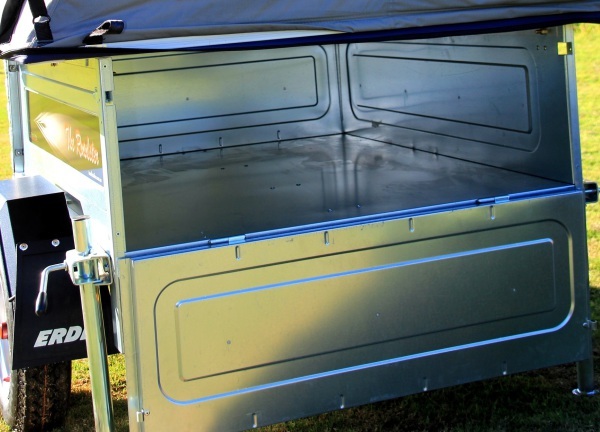 A separated lockable toolbox is the ideal space to store those items that require easy access on the move such as riding gear or anything better separated from all the other gear being stored in the main area of the trailer. 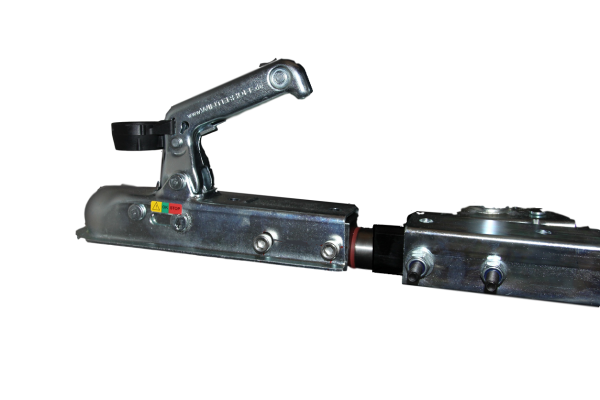 Imported from the USA, our swivel hitches are constructed of aircraft grade with no-maintenance Roulon bushing. Recommended for any Roadster being towed behind a two wheel motorcycle. 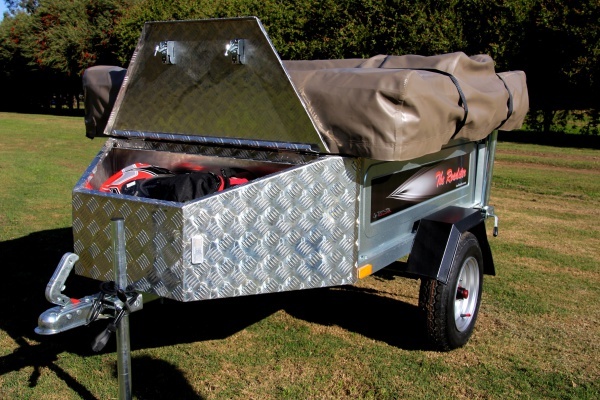 All Roadsters come standard with a spare wheel / tyre conveniently located underneath the trailer body. Changing the tyre couldn't be easier due to the built in jack in the form of the rear propstands.